Al Simmons, once the U.S. government's greatest soldier and most effective assassin, was mercilessly executed by his own men. Resurrected from the ashes of his own grave in a flawed agreement with the powers of darkness, Simmons is reborn as a creature from the depths of Hell. A Hellspawn. 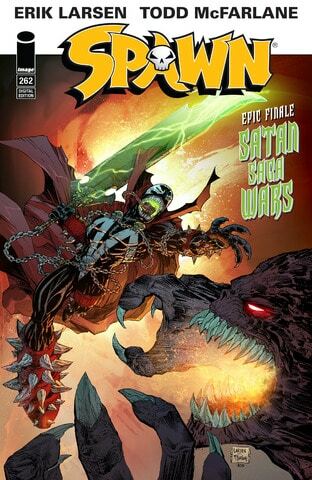 Now Spawn must choose between his life on Earth and his place on a throne in Hell. Spawn (Albert Francis "Al" Simmons) is an undead superhero in the Image Comics Universe. He first appears in Spawn #1 (May 1992) and was created by Todd McFarlane. 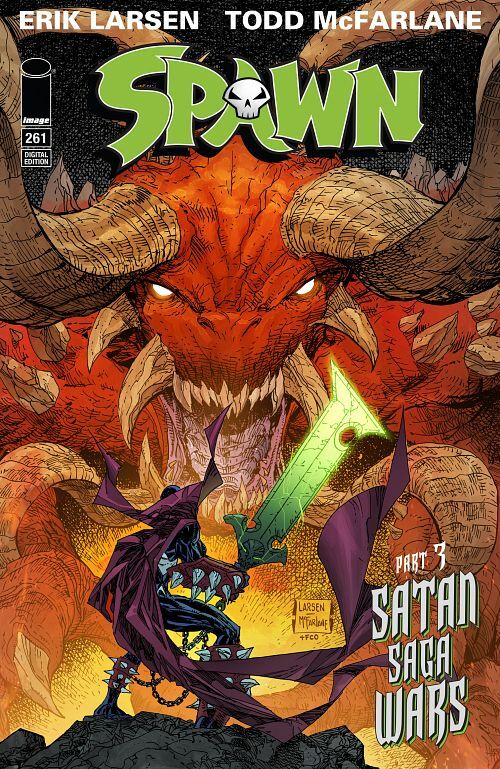 The series has spun off several other comics, including Angela, Curse of the Spawn, Sam & Twitch and the Japanese manga Shadows of Spawn. Spawn was adapted into a 1997 feature film, an HBO animated series lasting from 1997 until 1999 and a series of action figures whose high level of detail made McFarlane Toys known in the toy industry. Здраствуйте, выражаю свою благодарность за материал, и за сайт в целом, админ молодец! No word on the status on 245 yet? We are working on HD rips which will be packed less than 600 MB. Can you fix issue 243, the back cover comes up as the front cover.